Oily Skin Care Mistakes to Avoid. Skin Care Mistakes to Avoid for Oily Skin. Whether you’re dealing with acne and clogged pores or not, maintaining oily skin can be tricky. You don’t want visible shine, but you also don’t want to dry your skin too much, which ends up backfiring and producing more sebum. Learn more about the biggest skin care mistakes to avoid for oily skin, and you’ll be able to avoid them completely and keep your complexion beautiful and radiant, without any excess sebum. You can’t avoid a good moisturizer, no matter how hard you try. Once you clean your skip by stripping it of its natural oils, it can quickly dry out, which means that the oil glands in your skin will work overtime to compensate. Water-based, non-comedogenic moisturizers are your best choice, and products that contain glycerin are particularly effective for oily skin. Even with the proper amount of moisturizer, your skin can still get too dry because of ingredients in your facial cleanser. 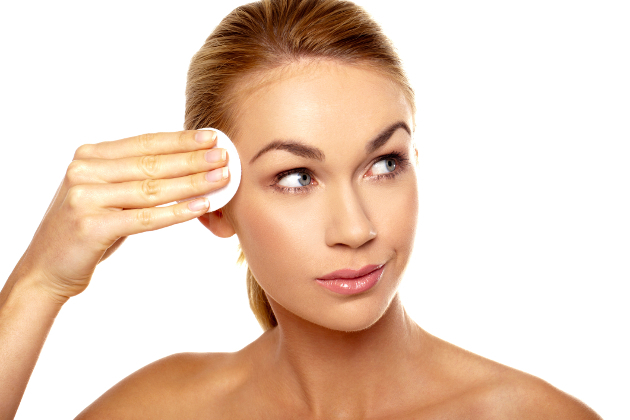 Using cleansers with sulfates is definitely one of the biggest skin care mistakes to avoid for oily skin. They’re dangerous chemicals that will have a harsh drying effect effect. Instead, opt for sulfate-free cleansers, that use ingredients like sodium lauryl oat amino acids. Your exfoliation routine is important for many reasons, from preventing breakouts to allowing products to work better, but too much of it is very bad for oily skin. If you over-exfoliate oily skin, you might end up with more breakouts and dry skin that quickly gets greasy. Stick to chemical exfoliants with AHAs and BHAs instead of physical scrubs, and give you skin time to rest. Clogged pores lead to more sebum production and blackheads, but using too much toner or pore strips is also one of the major skin care mistakes to avoid for oily skin. By using pore strips on a regular basis, you’re removing too much sebum and encouraging your skin to produce a lot more to make it up. You can also end up with bigger looking pores. Too much water can be bad for your complexion. 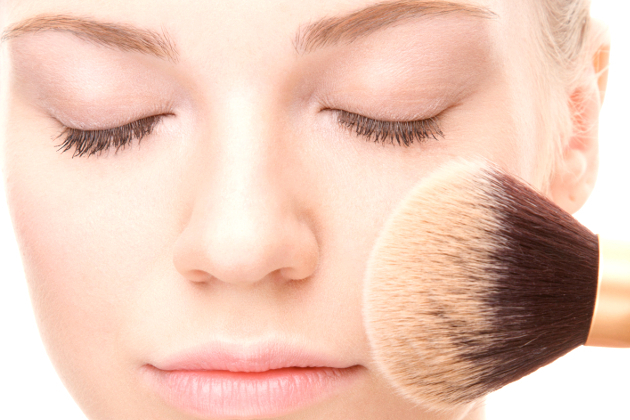 While dry skin doesn’t really need water at all, oily skin can usually take up to two rinser when you’re cleaning it. If you regularly rinse your face more than that, you’ll mess with the balance of oils in your skin and the sebaceous glands can go into overdrive. It’s always important to check the ingredients on your cleansing face wipes, because using them too often is one of the big skin care mistakes to avoid for oily skin. Look for products with lower levels of alcohol or go completely alcohol-free. However, other chemicals in face wipes can also dry your skin, so use them thoughtfully. If you don’t allow the skin care products you buy to work for at least 3 months, you’ll never notice the effect it really has on your skin. Changing products often, because some of them seem to cause more sebum production can backfire and you could end up contributing to your oily complexion by attacking your skin with too many formulas. Always read the packaging of all your products and make sure that you’re applying the right amount in order to avoid one of the skin care mistakes to avoid for oily skin. Using too much of your products can lead to many side-effects, including an increase in oil production. While the right products for your skin type are usually oil-free, flying is definitely one of the times when you need a little oil. Air gets very dry on airplanes, so applying a few drop of skin oil will keep your skin moisture locked. Without it, you might end up with very greasy skin that you constantly have to blot. Even when you’re aware of the worst skin care mistakes to avoid for oily skin, you can still be fooled into thinking cosmetic products can “fix” your skin. Accept your oily complexion and treat it the right way to keep your oil glands from messing up your look too often.